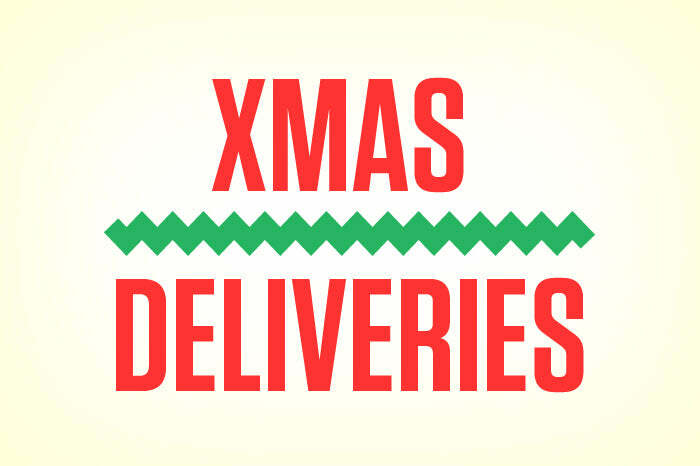 If you have unfortunately missed the Christmas deadline for your destination we will do our very best to get your parcel out to you as soon as possible, however due to the bank holidays in between Christmas and New Year we cannot guarantee orders will be delivered until into the New Year. Please be aware that these are GUIDELINE DATES , we’d always reccomend ordering as soon as possible to avoid dissapointment. It is always possible that the couriers may have delays of their own after we have dispatched your parcel, we will pass on any information we receive as soon as possible.